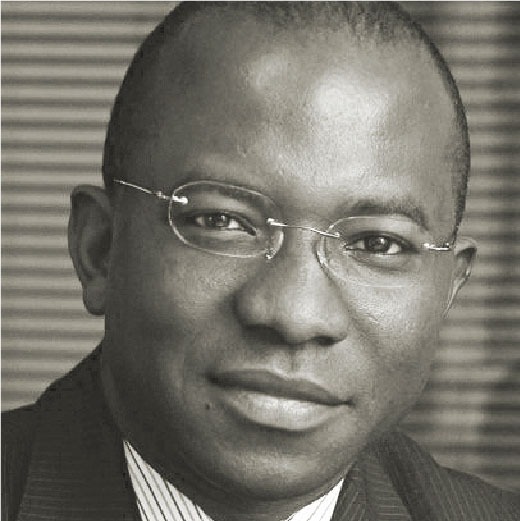 Didier Acouetey is President and Founder of AfricSearch Group since 1996. Before founding the AfricSearch Group, Didierhad worked in the advertising and packaging industry as Strategic, Sales and Marketing Director. 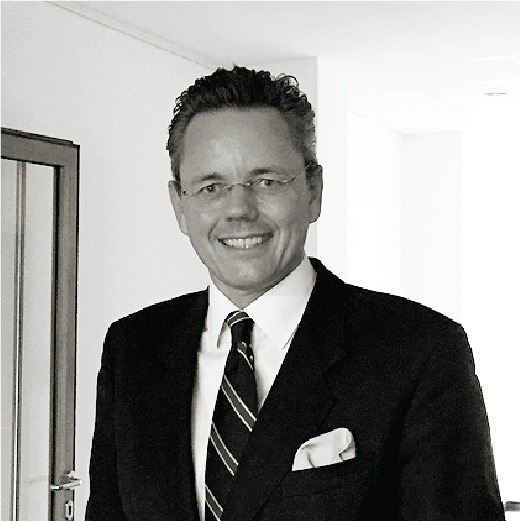 With AfricSearch, Didier has recruited hundreds of executives and managers for companies operating in Africa, led several corporate reorganizations assignments and privatization process. In parallel with his activities, he formulates strategic proposals for African states and international institutions, in order to improve educational structures, capacity building and general framework to attract investment. As part of his other activities, he chairs the Education and Training Commission of CIAN (French Council of Investors in Africa ). He is also co-initiator of several business forums such as business forums between Africa and Asia, and co-initiator of the project which led to the creation of the first Africa South East Asia Chamber. Didier is a graduate from the Arts et Métiers school in Paris, and holds a Bachelor degree and a MBA from “ESCP EAP”.